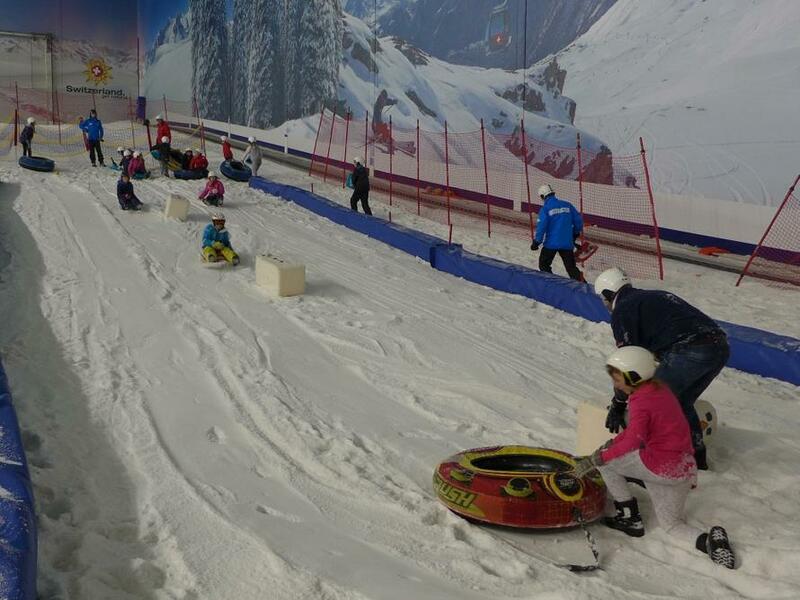 On Thursday 14th July our Year 6 Leavers all donned their cold weather gear as they set off for the Snow Centre at Hemel Hempstead. 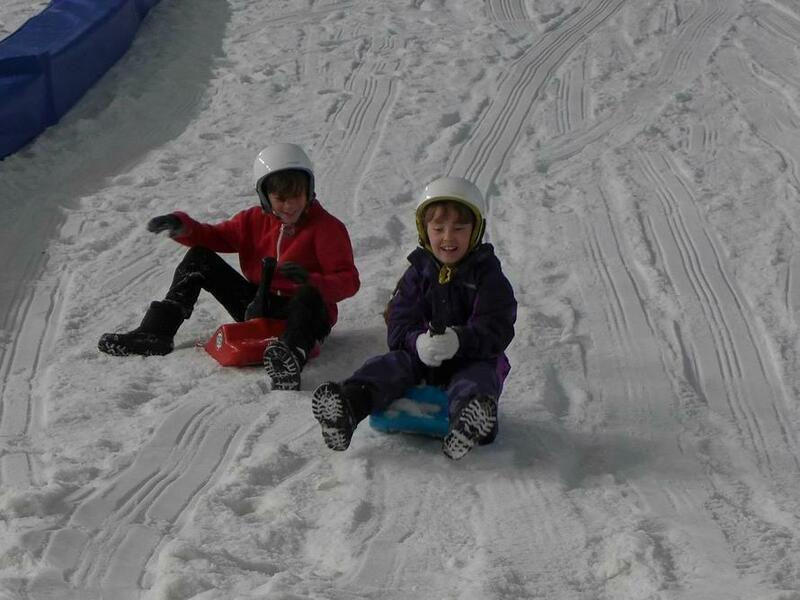 Once they had all arrived safely they tired their hand at either skiing or snowbaording before sitting down for lunch in The Lodge. 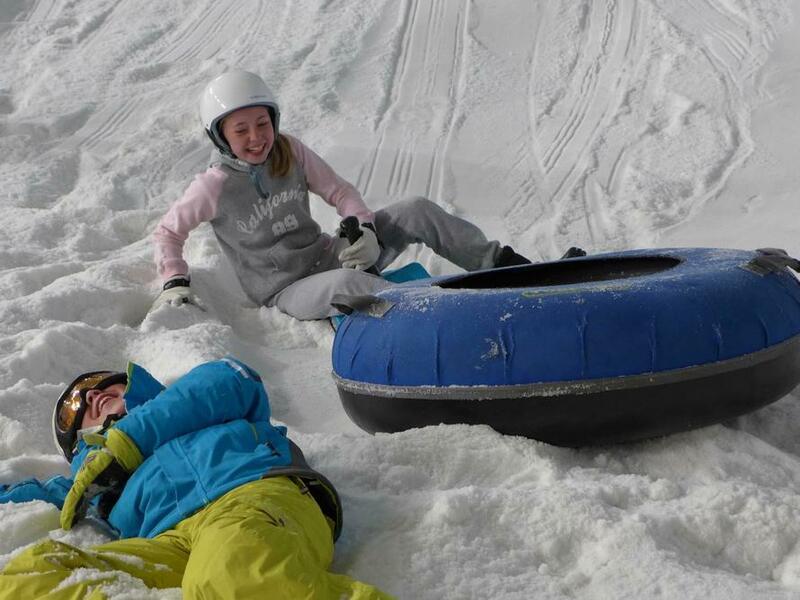 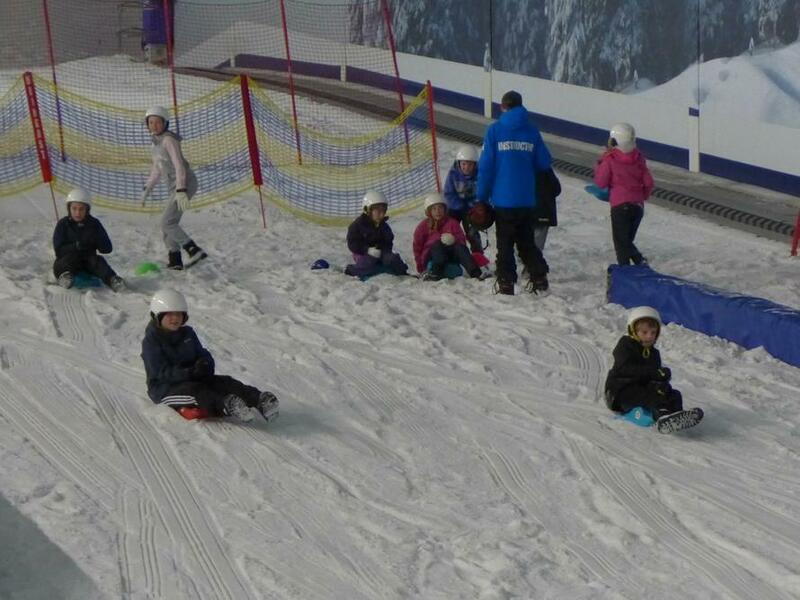 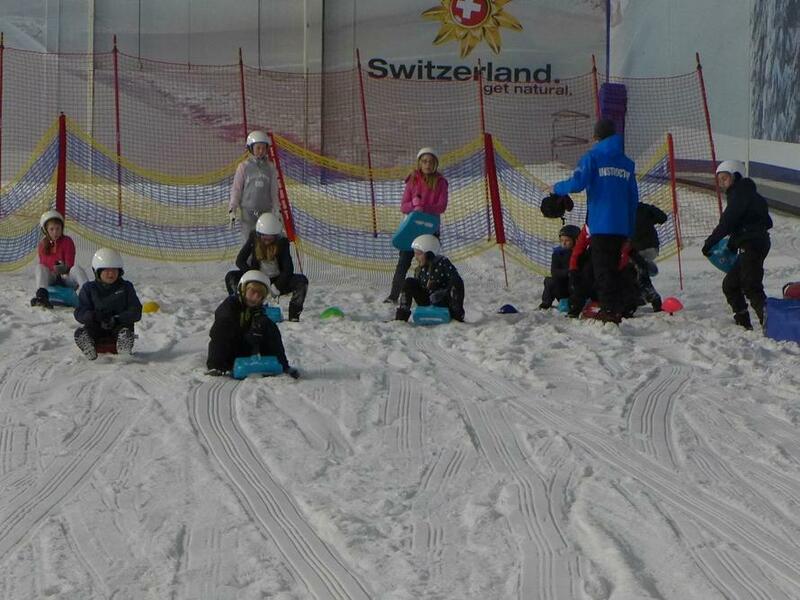 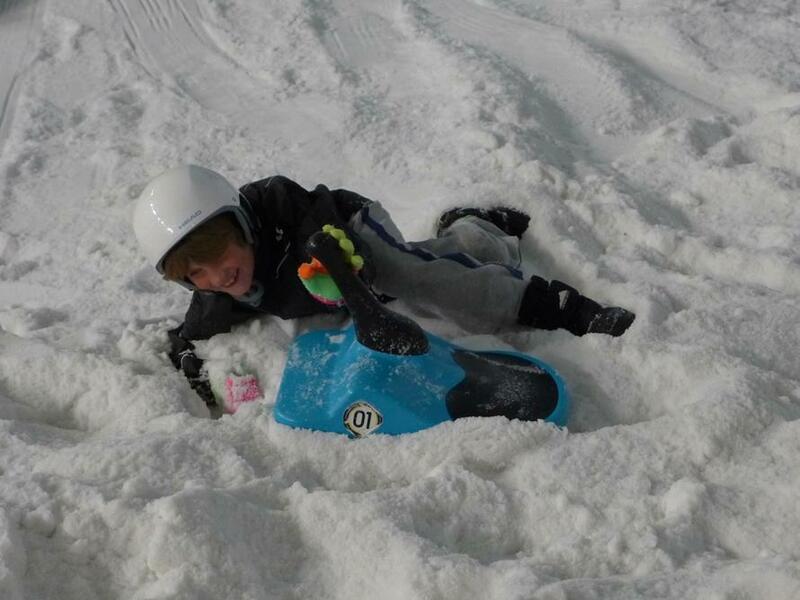 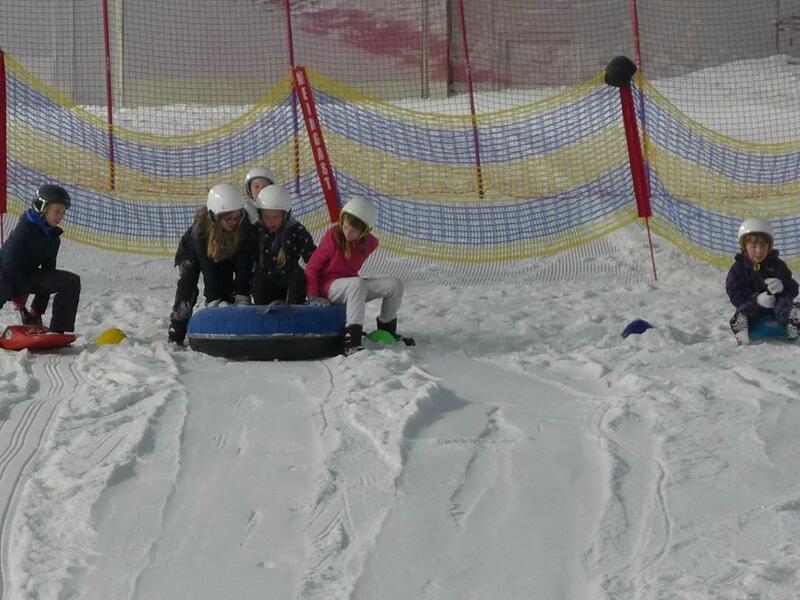 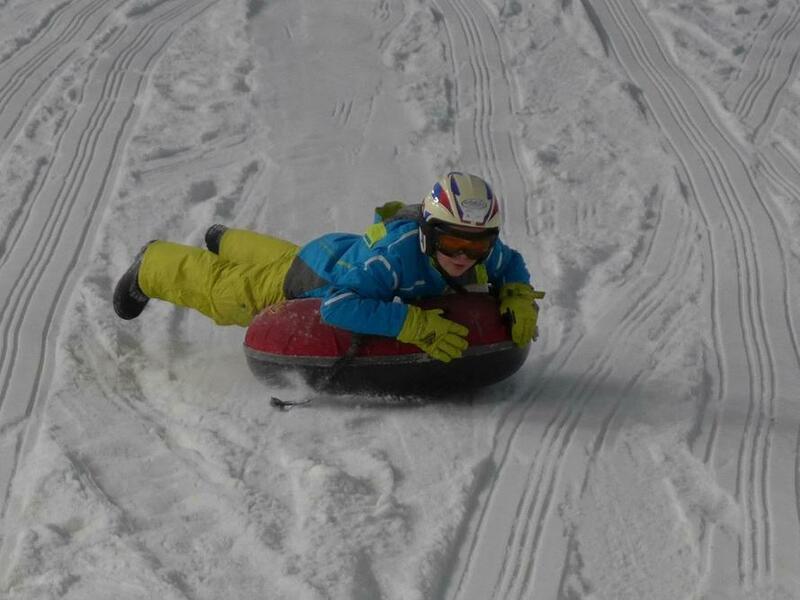 They rounded the day off by spening the afternoon whizzing down the slops on sledges and ringos! 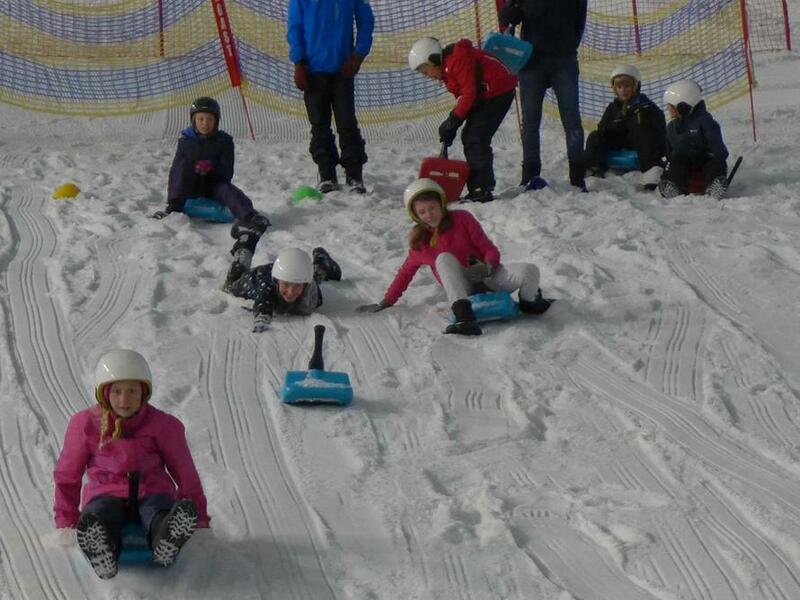 All in all it was a great way to celebrate their time with us at Great Sampford.